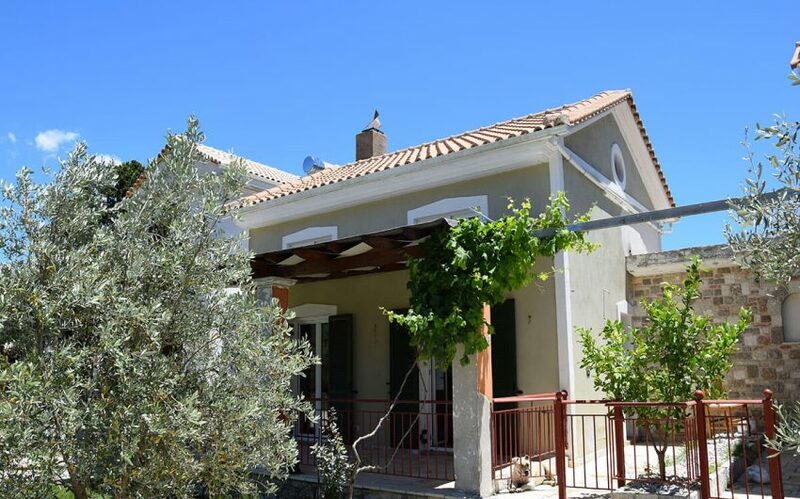 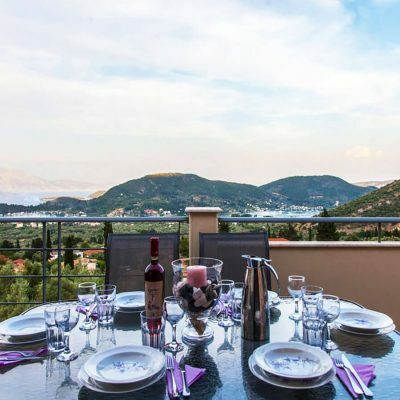 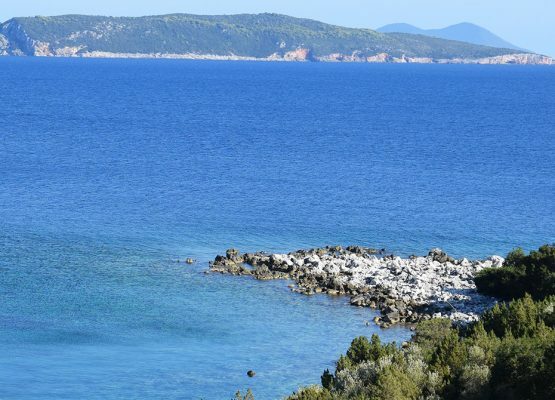 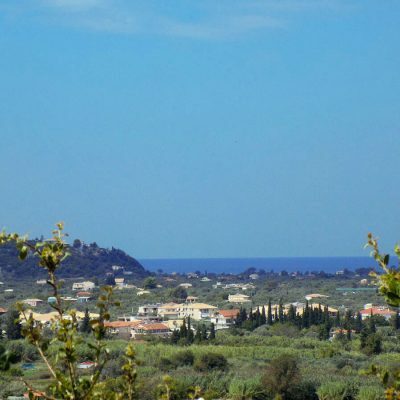 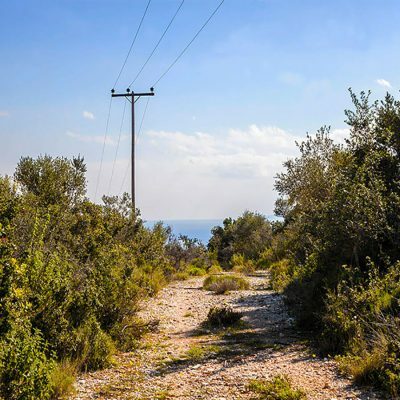 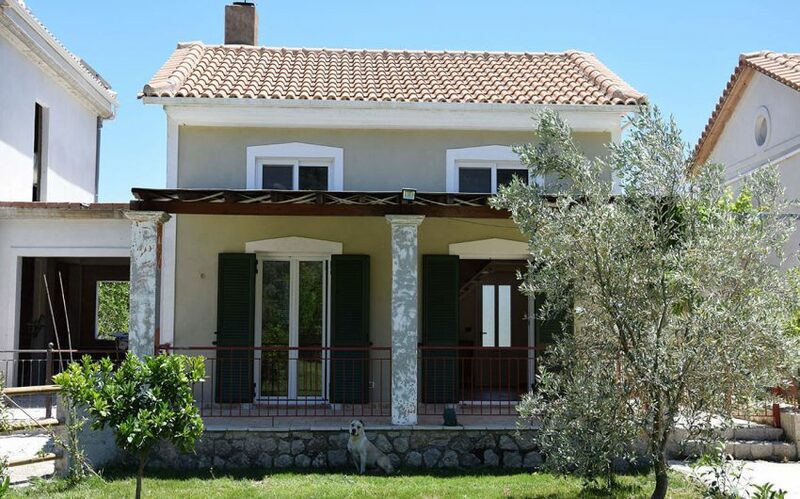 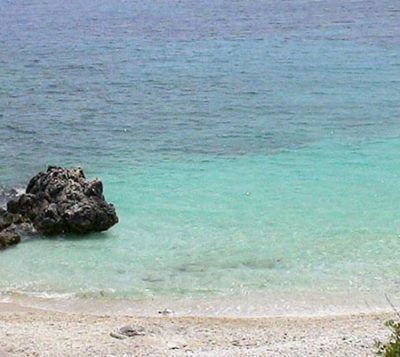 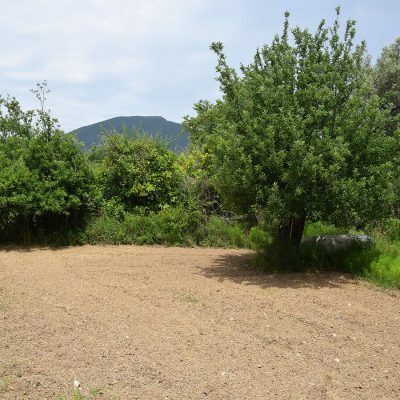 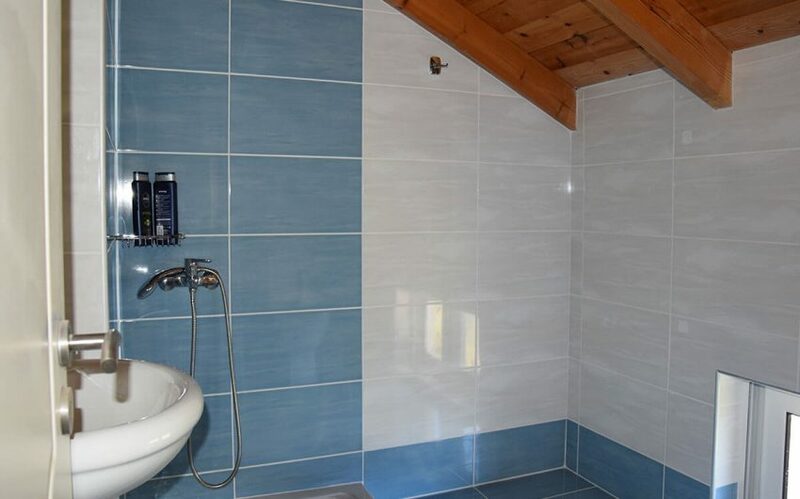 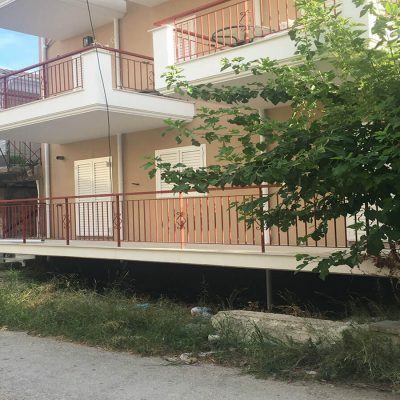 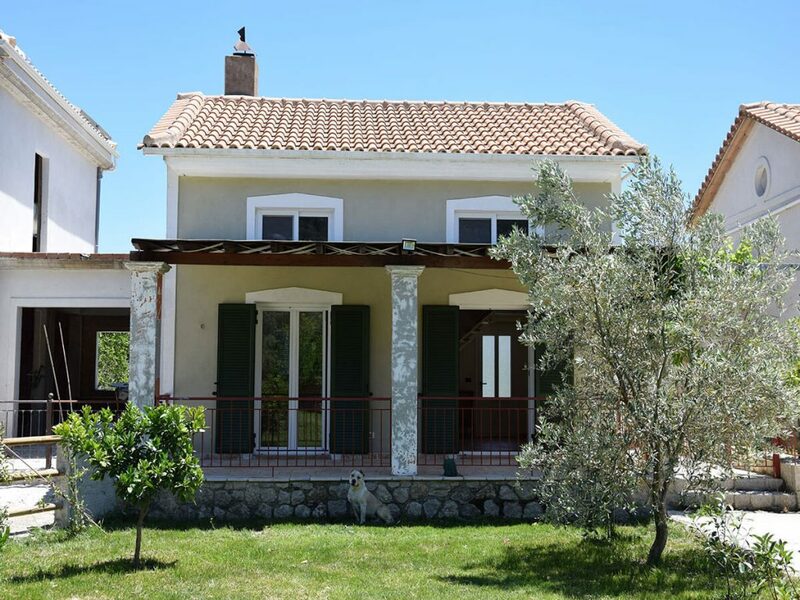 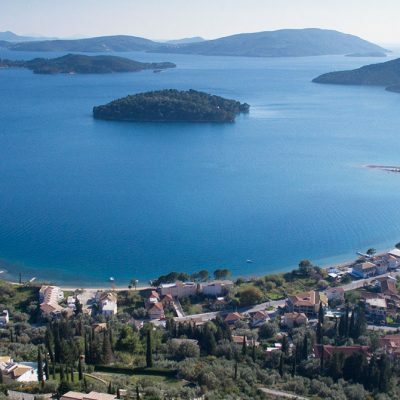 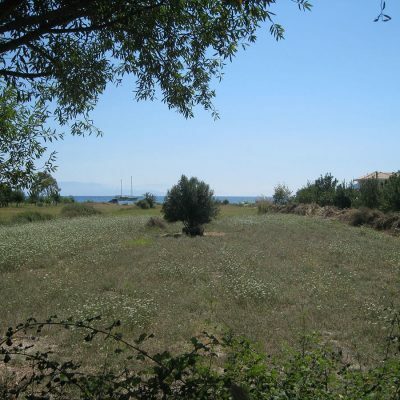 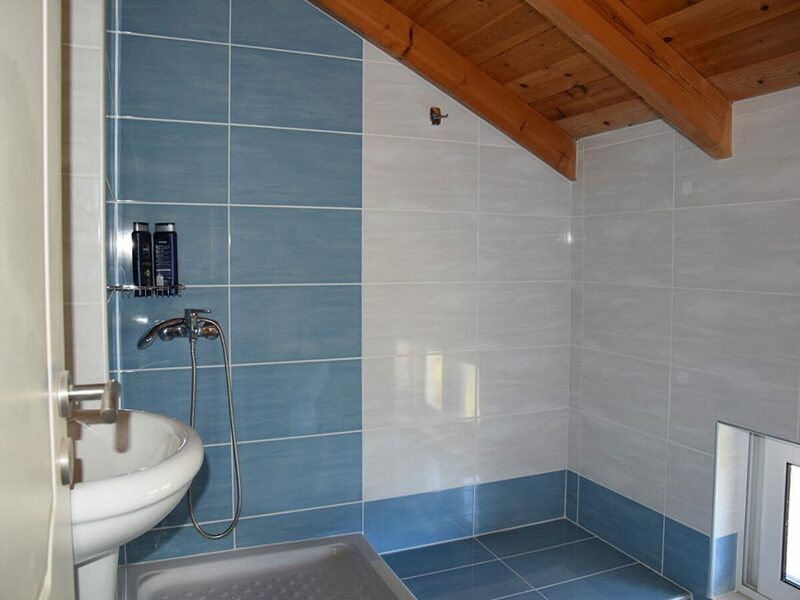 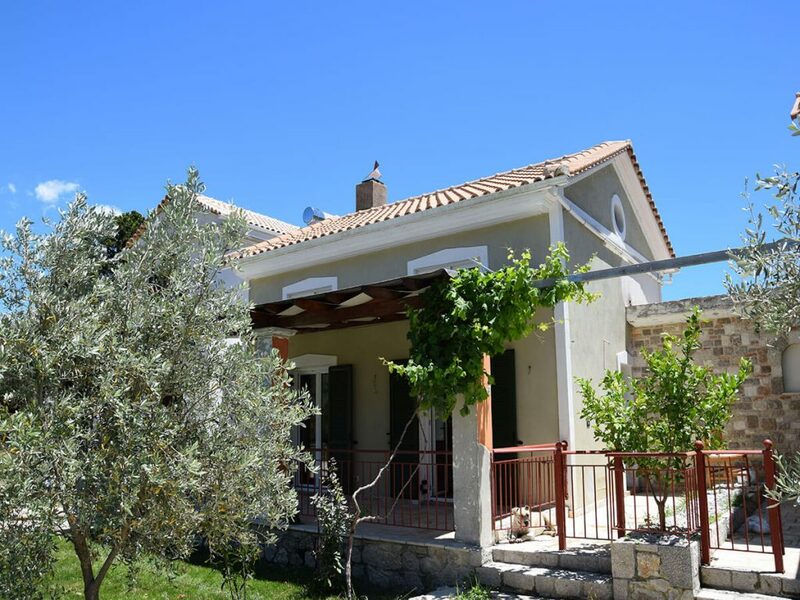 For sale a complex of 4 holiday villas in Vassiliki Village of Lefkas Island. 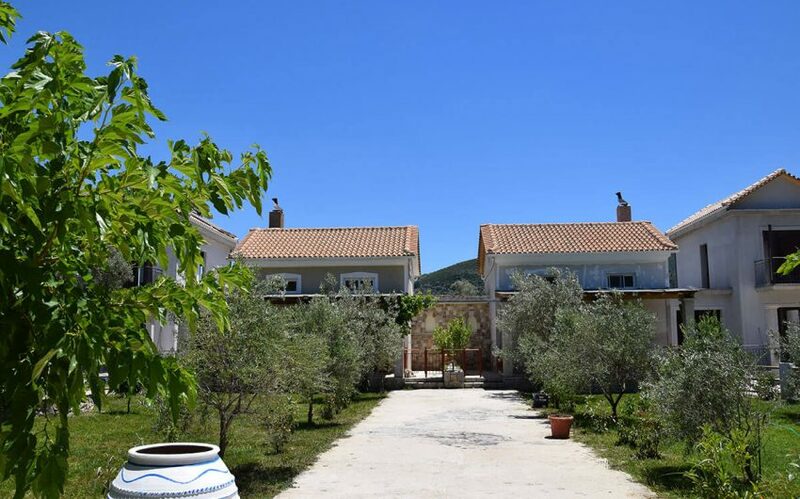 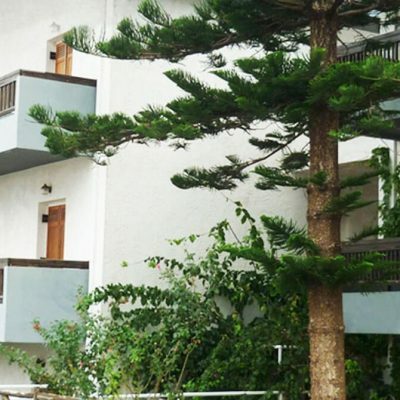 A complex of villas in Vassiliki, Lefkada. 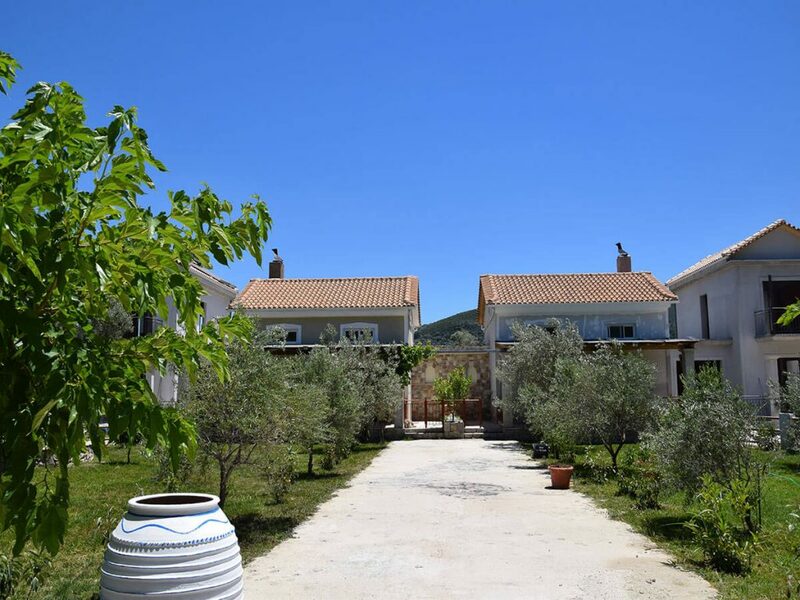 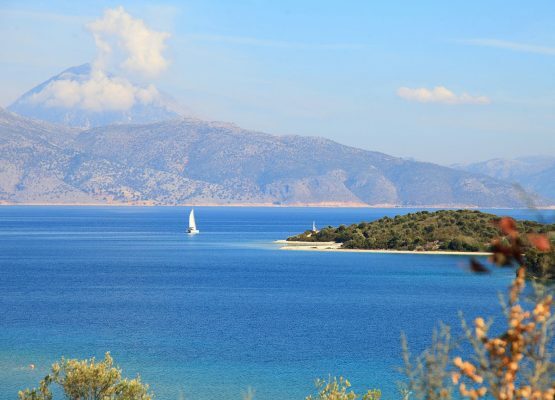 A unique complex of 4 rental villas is for sale in the valley, in a short distance from the famous beach of Vasiliki. 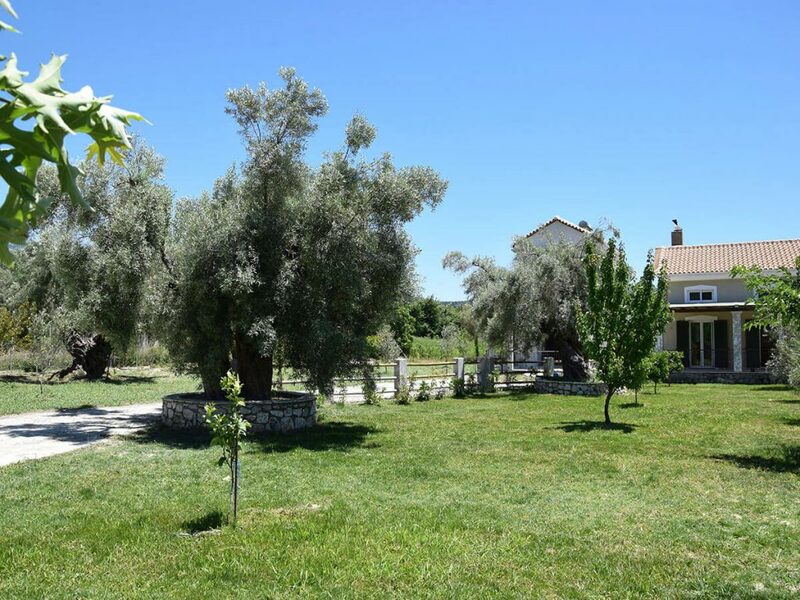 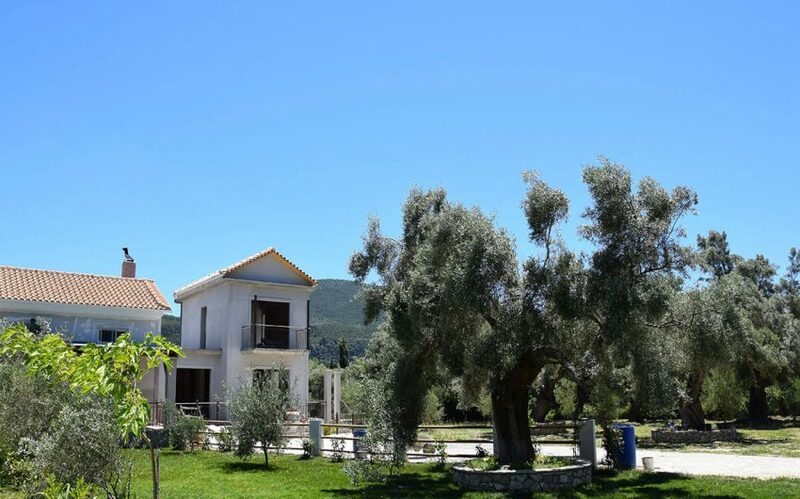 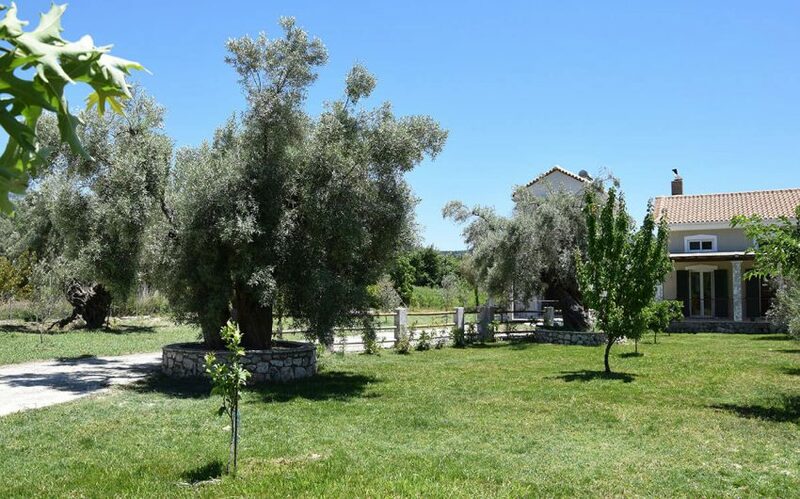 In a very quiet area, the 4 independent villas enjoy the tranquility and beauty of Vasiliki valley, in an old olive grove. 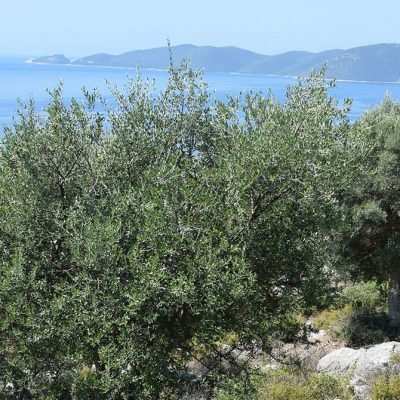 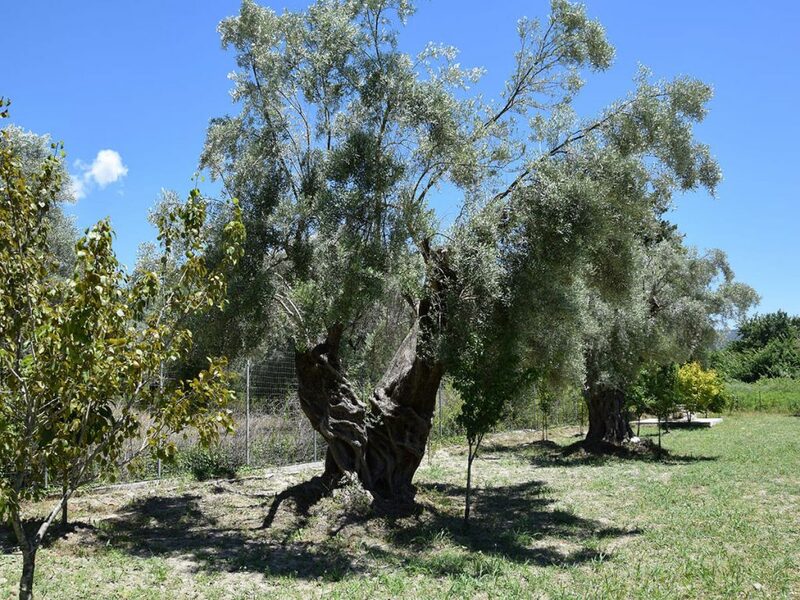 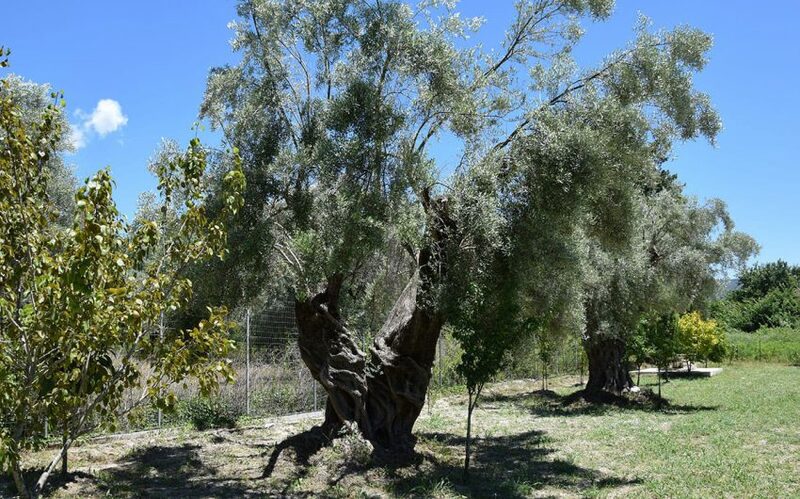 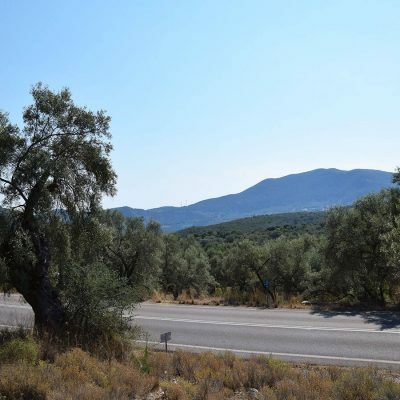 The centuries-old olive trees are surrounded by younger trees and many fruitful ones, such as pomegranate trees, peach trees, lemon trees, apple trees, pear trees and others. 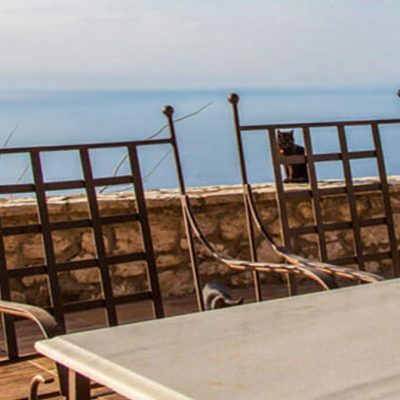 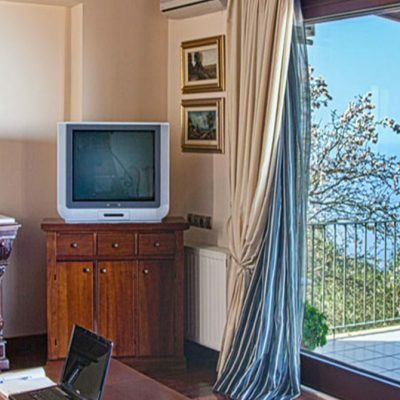 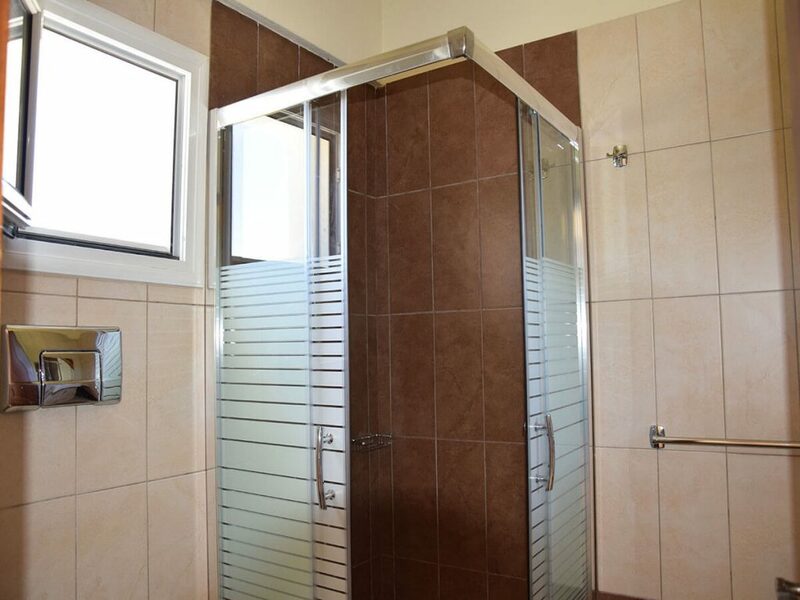 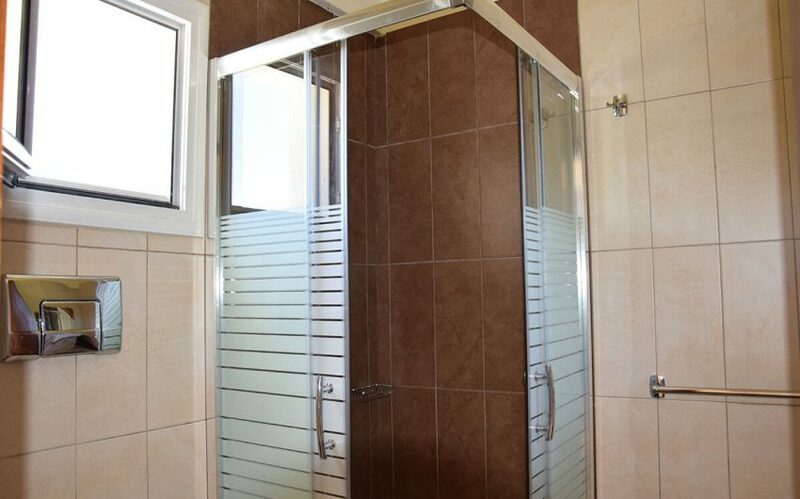 Each villa has 2 bedrooms and 2 bathrooms, as well as its own surrounding area, able to offer moments of enjoyment and relaxation to a 4-member family. 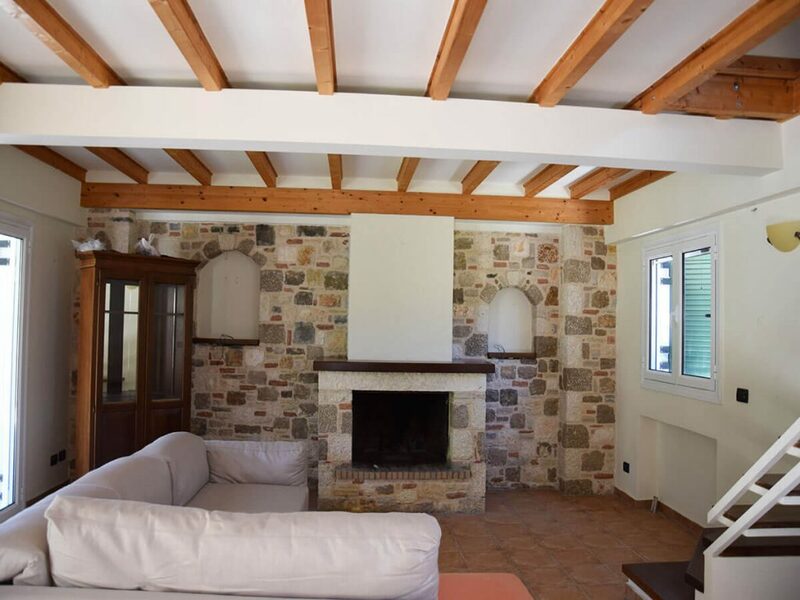 The stone elements, the visible wood beam ceiling and the modern decoration connect the traditional with the modern, offering all the latest comforts for a relaxing holiday. 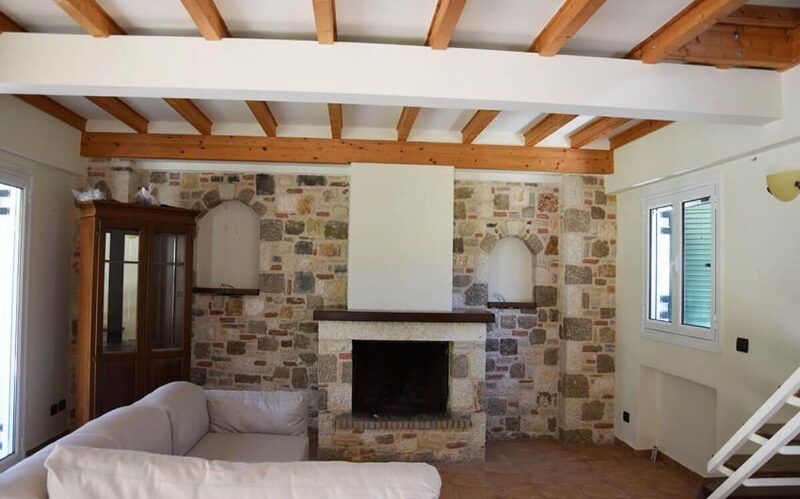 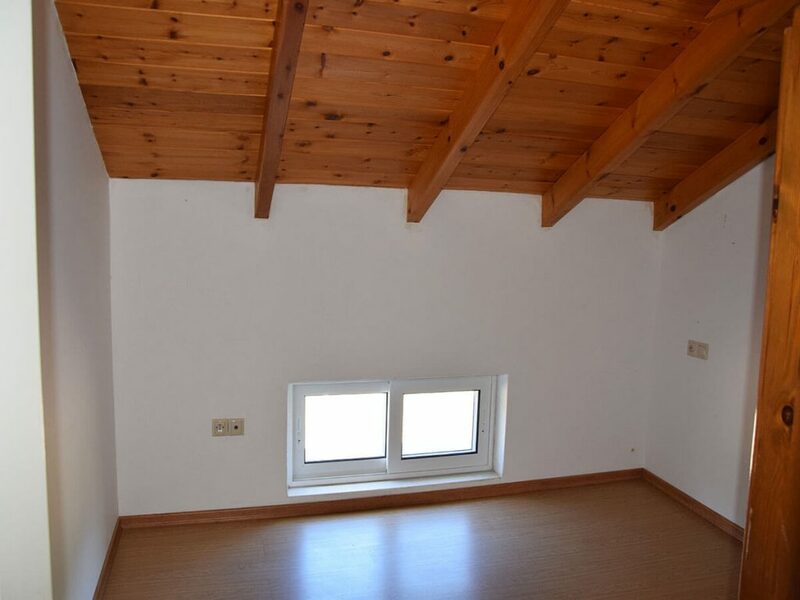 The central houses also have a fireplace and can be used for winter accommodation, enlarging their rental period. 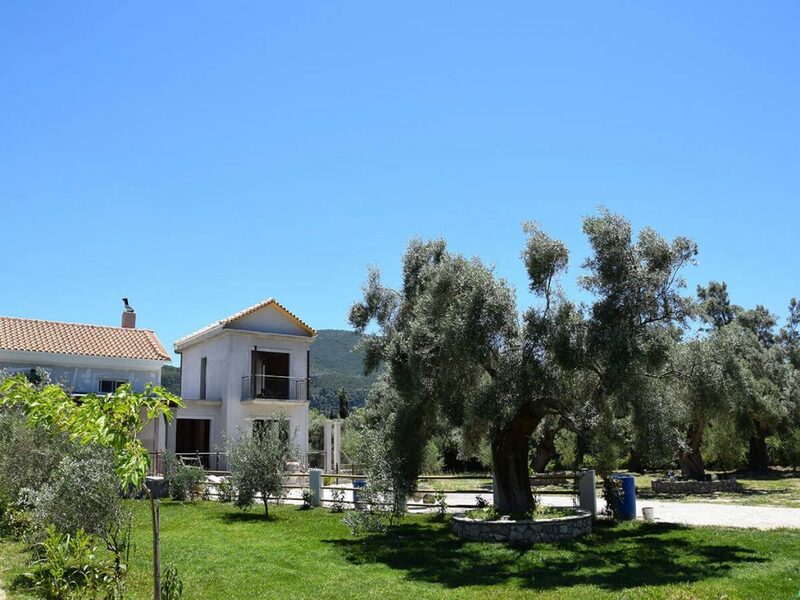 The 2 central building are completed, and the other 2 are in the final stage of construction, with works which need approximately one month to be finished. 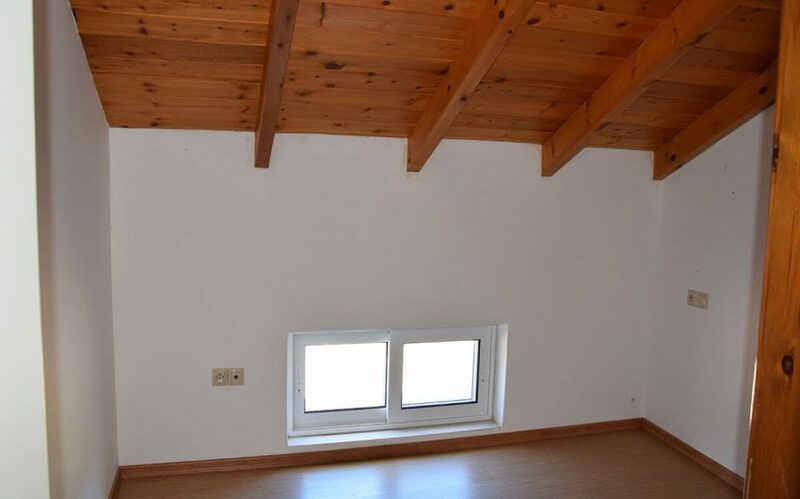 This complex can be used as a unique and a very profitable investment. 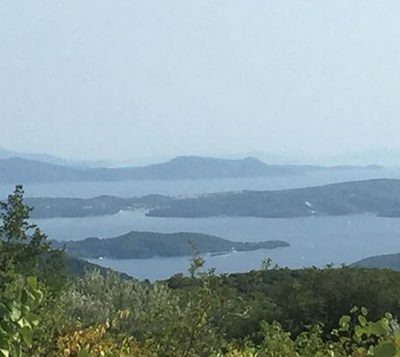 Distance from sea: 1350 m.